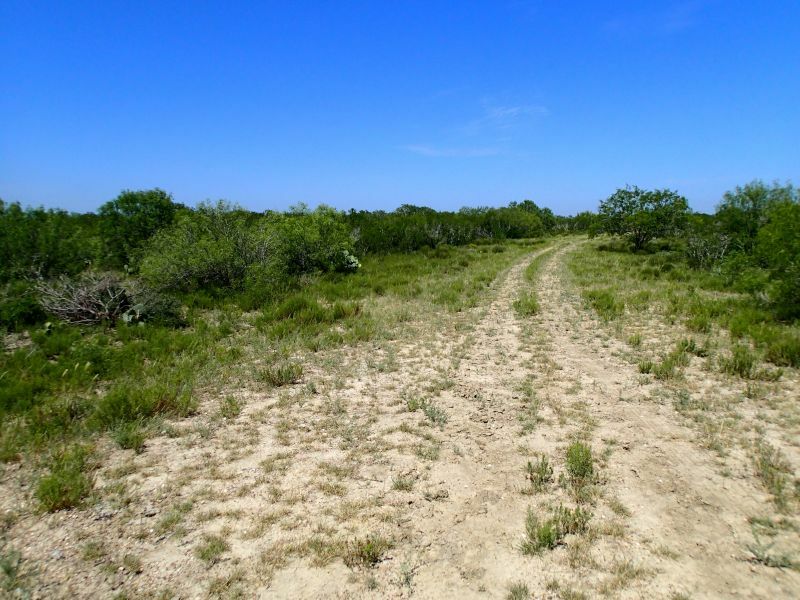 This high fenced 1900 acre ranch is part of what was once the famed Cameron Ranch. 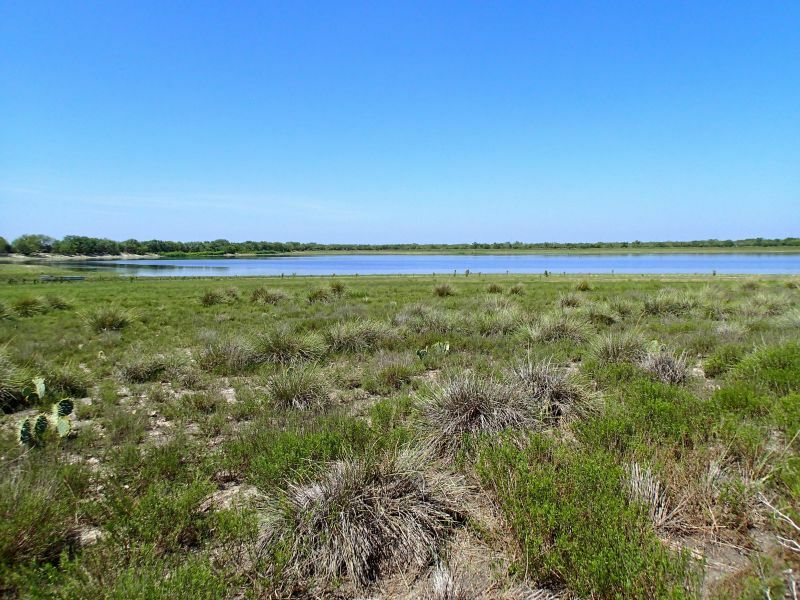 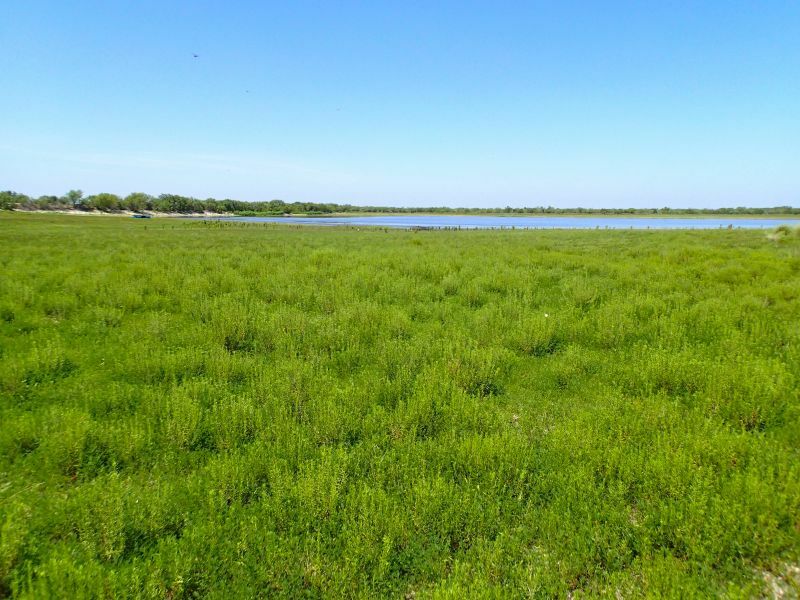 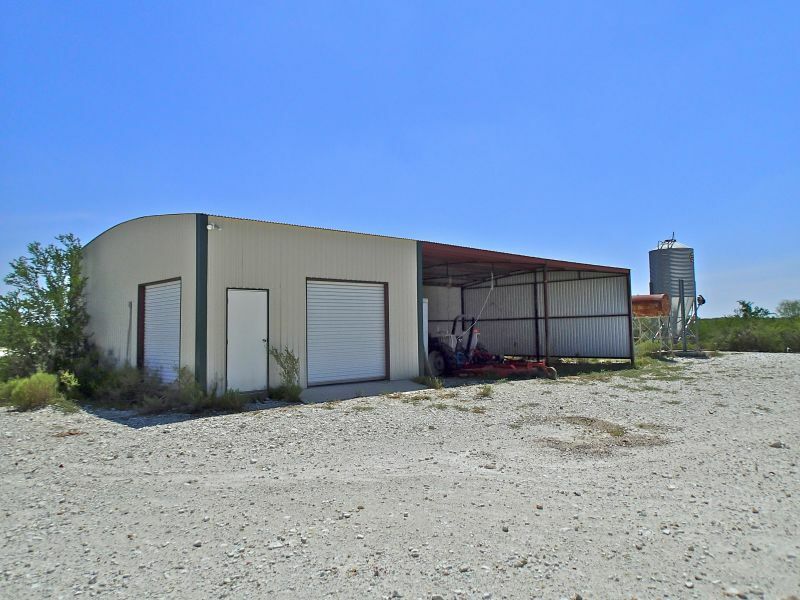 It lies in the heart of big deer country in eastern La Salle County and has been well managed over the years. 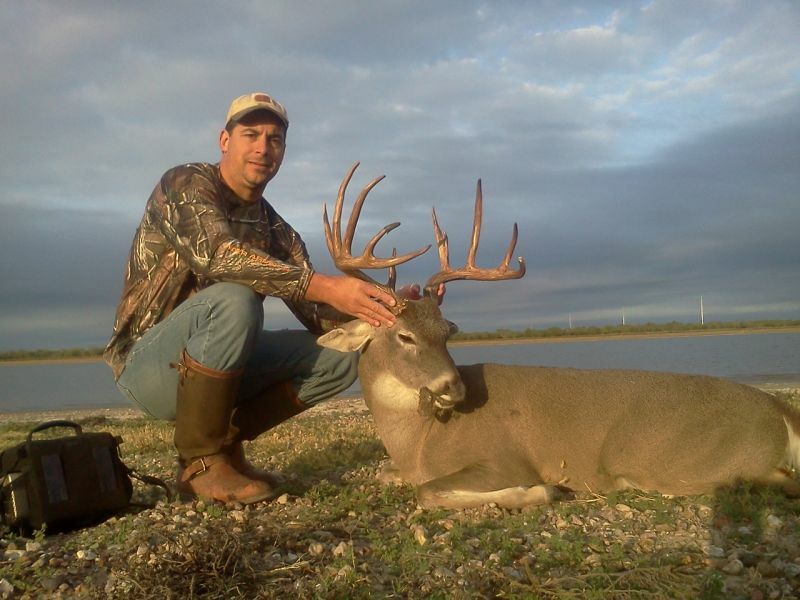 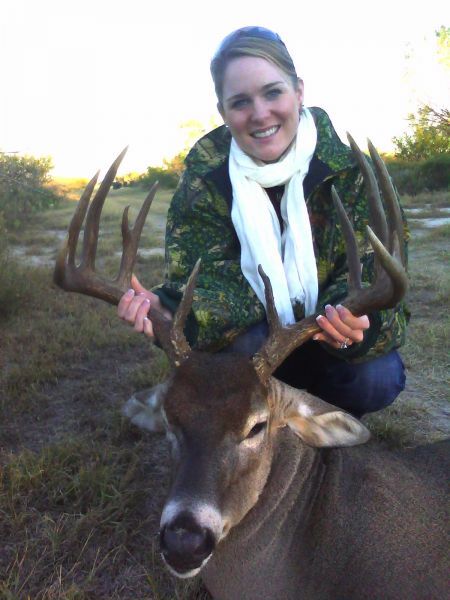 The owners are regularly seeing deer in the 160-170" range with the occasional 180"+. 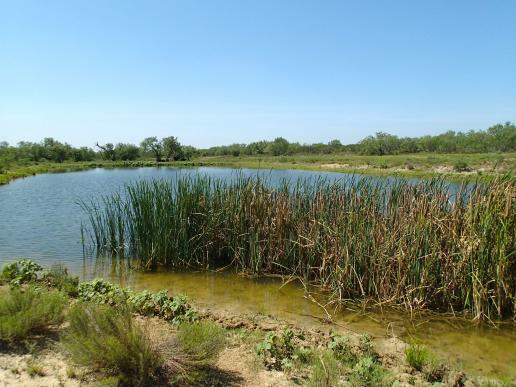 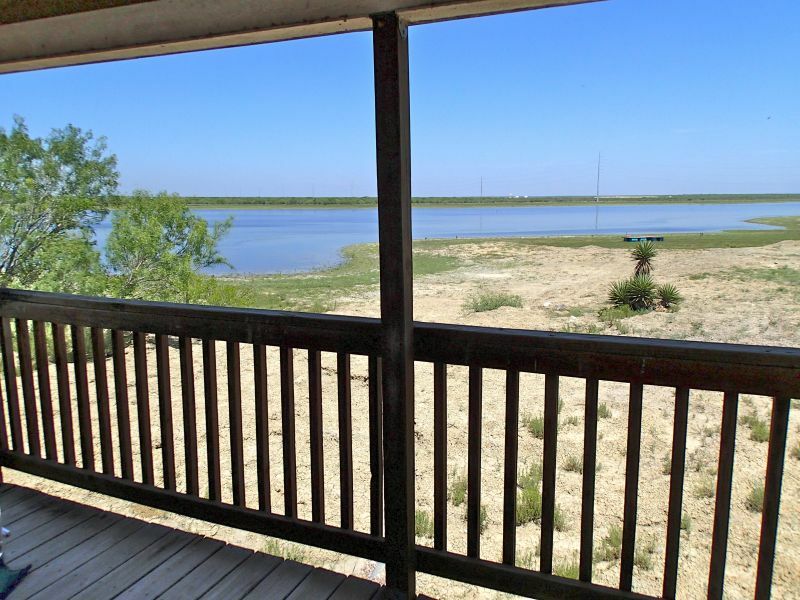 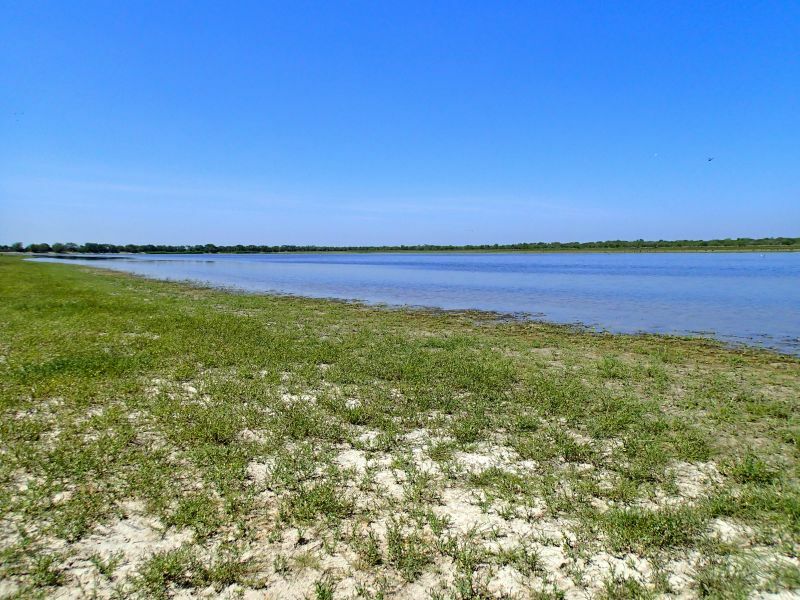 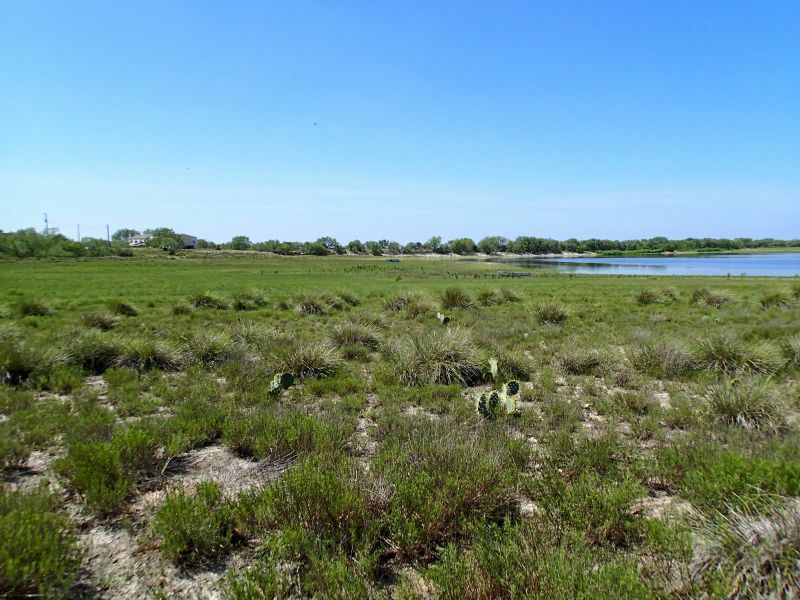 Big Alamo Lake, over 100 acres when full, runs along the northern boundary and provides great fishing opportunities and a beautiful backdrop for the headquarters. 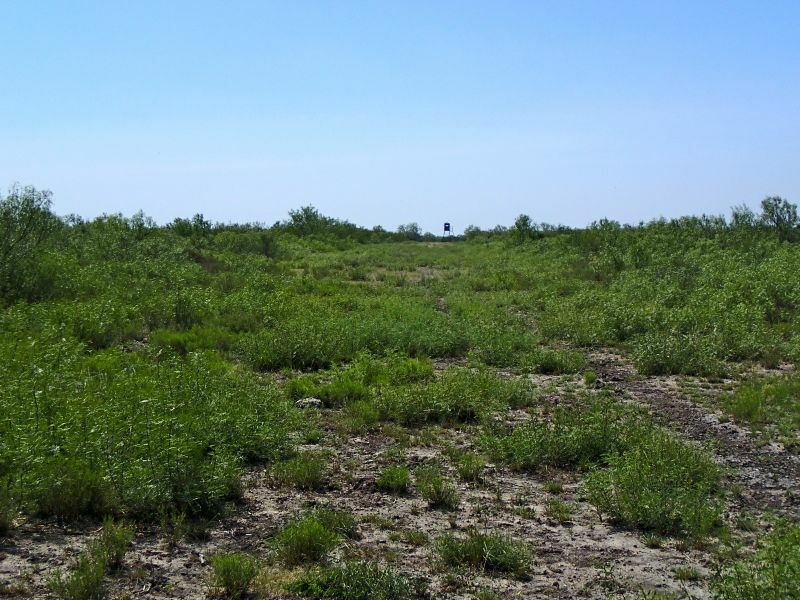 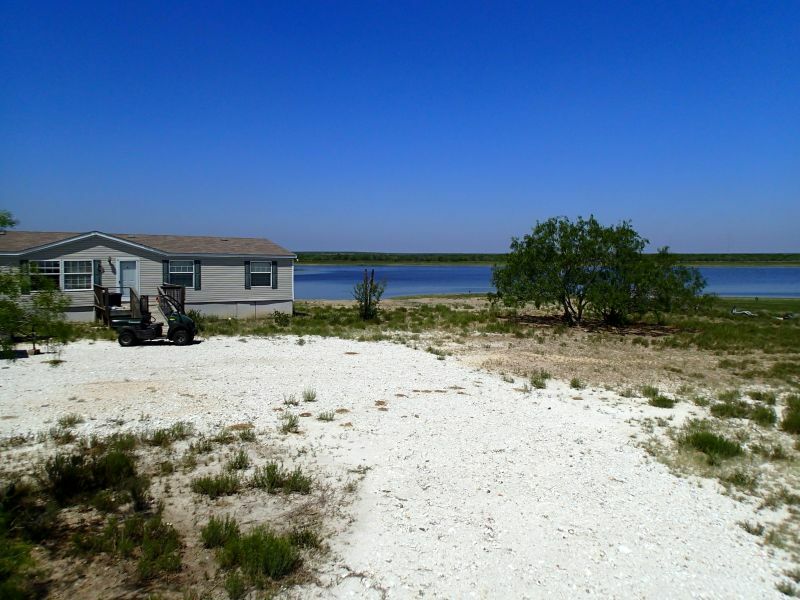 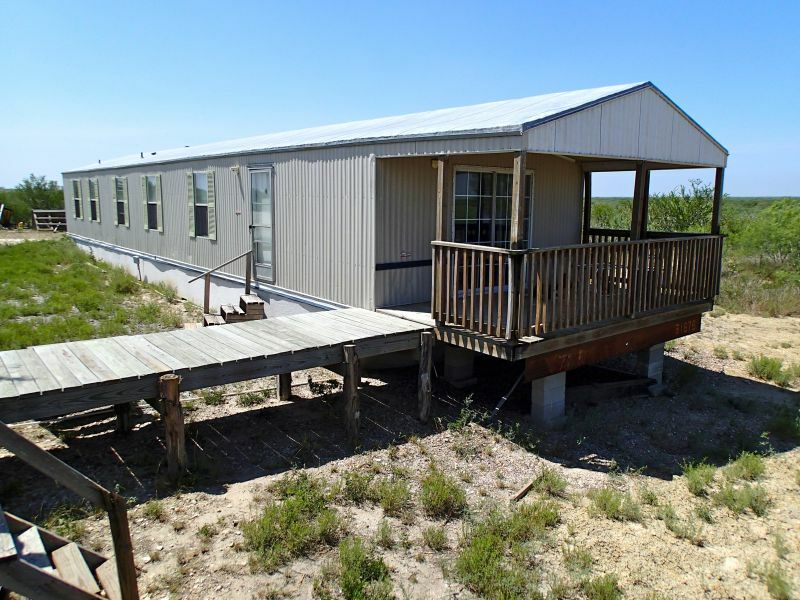 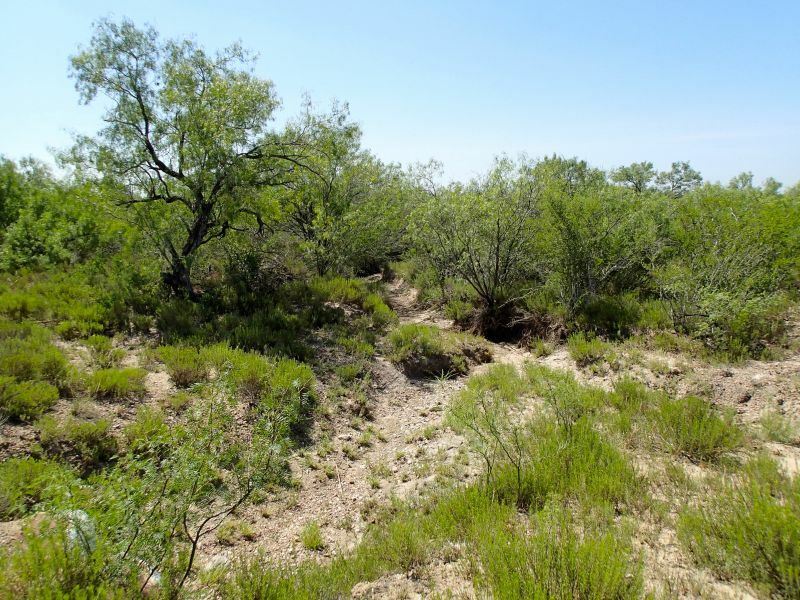 This property has great brush and some of the best topography in the area with numerous draws and bottoms. 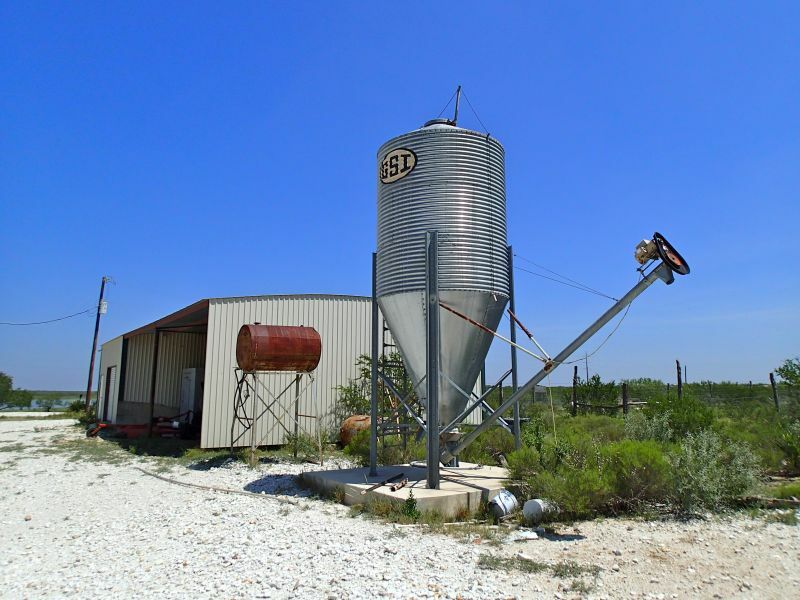 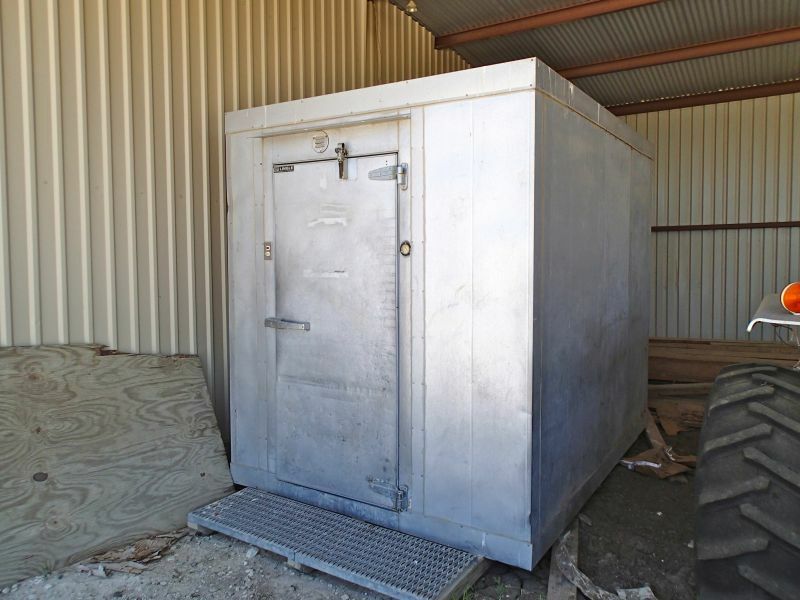 Improvements consist of a double wide trailer, a metal barn, walk-in cooler, and feed bin with auger. 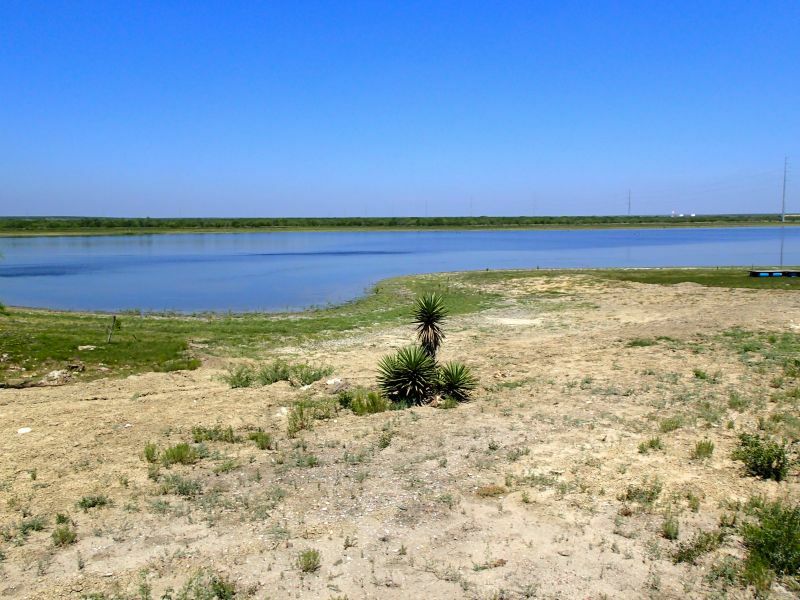 The 5 pieces of the Cameron Ranch have a shared water well in the Carrizo Aquifer and water is piped to the headquarters. 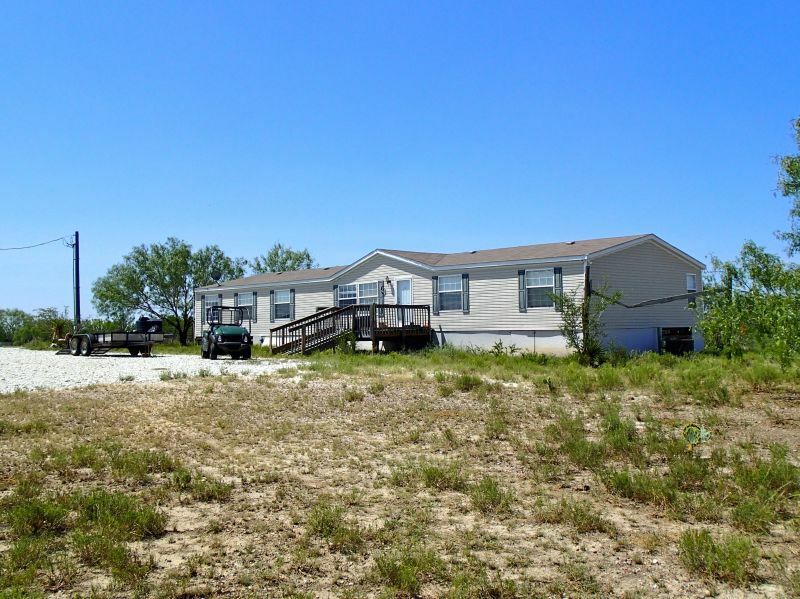 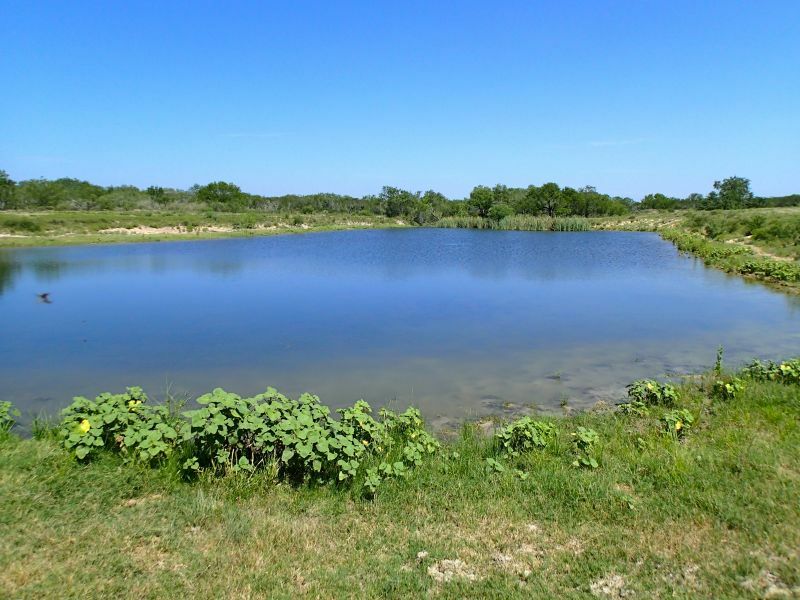 Don't miss your opportunity to come take a look at this unique South Texa ranch. No minerals are owned to convey.